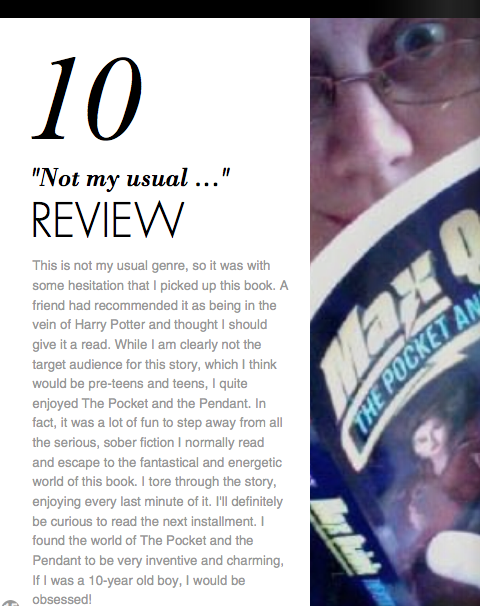 Legendary Author MARGARET ATWOOD talks to Mark Jeffrey about MAX QUICK: THE POCKET AND THE PENDANT and gives her reaction to the book! The MAX QUICK TRILOGY is now complete! Clocking in at 405,000 words total between the three books, that should keep you busy! Get all three books TODAY (Scroll down ... )! 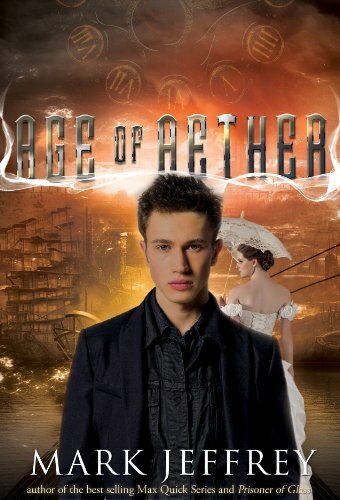 And when you're done with MAX QUICK, try the steampunk time-travel romance AGE OF AETHER -- or the darker conspiracy thriller ARMAND PTOLEMY AND THE GOLDEN ALEPH! 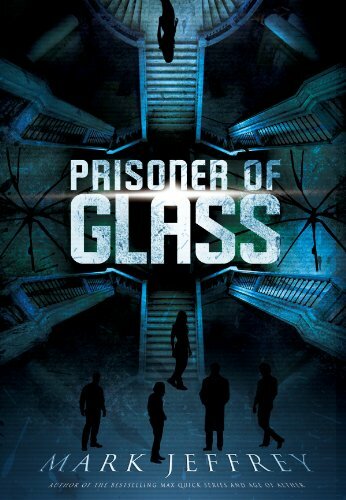 OR THE BRAND NEW: PRISONER OF GLASS! 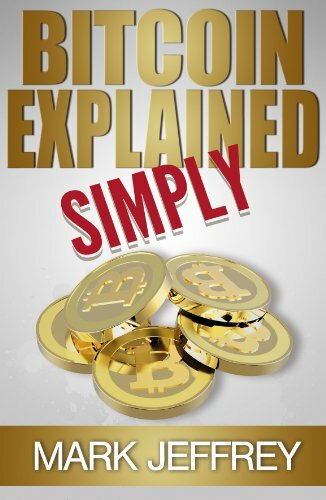 "This book was recommended to me ... I immediately ordered it from Amazon. I just finished this book because it was mind boggling. Every time I thought I had it figured out, a twist was thrown into the mix. I just handed it to one of boys who will talk it up as he is reading it to get others excited ..."
"Loved it! It's so refreshing to see new ideas in children's science fiction. The plot is somewhat based on science, and the mini-societies and alliances that come into existence when time stops are exactly in line with human behavior. This book offers lots of fast-paced action and a solid plot for any sci fi lover, and I can't wait for the sequel!" "Her favorite books? "Anne of Green Gables. Oh, and the 'Max Quick' (fantasy) books. I'm on the last one of those, so I'm kind of sad about that." "On March 14, at exactly 1:59 in the afternoon, the world stopped." From that first sentence, THE POCKET AND THE PENDANT grabs you and barrels you along a story that's fantastic in every sense of the word. It's funny, exciting, and fascinating, with tantalizing dollops of historical detail interwoven in a highly modern sci-fi adventure. While it's riveting and complex, it's also a touching story of friendship and finding one's own capacity in a truly unexpected manner. A real treat." 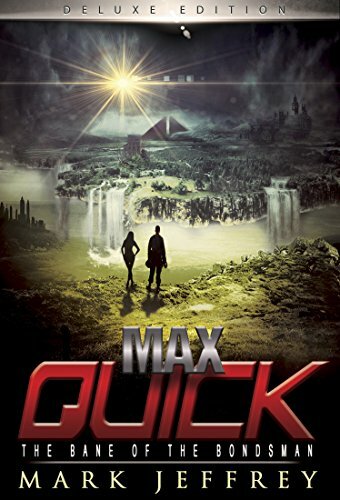 "By the time you finish reading the first installment of the Max Quick series, you realize how much care and effort was put into crafting the story. Not only are there smart and cool pseudo-scientific explanations for the craziness that goes on in the story, the book is also full of action and adventure that seems already fit for the silver screen.This fun and engaging story about the fateful day that time stops will keep you engrossed and in suspense until the very end, whether you're a kid or an adult." 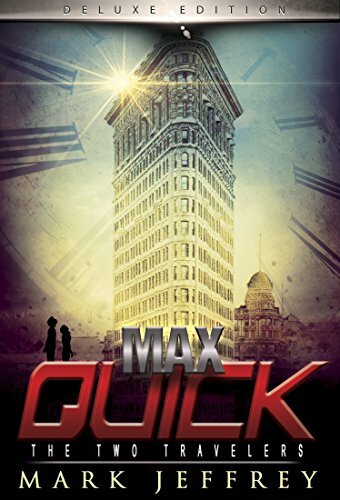 "Max Quick has the answers to life's biggest questions. The world stands still the moment you enter this book. 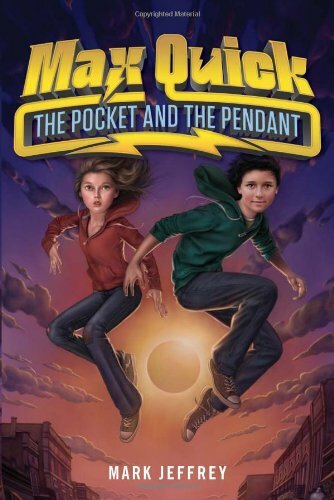 It's a fabulous, fleet-footed adventure story that goes by in a whoosh." --Kirsten Miller, New York Times Bestselling Author of The Eternal Ones and the Kiki Strike series.